Check out the current issue preview below to see what Working Dog Magazine has to offer. 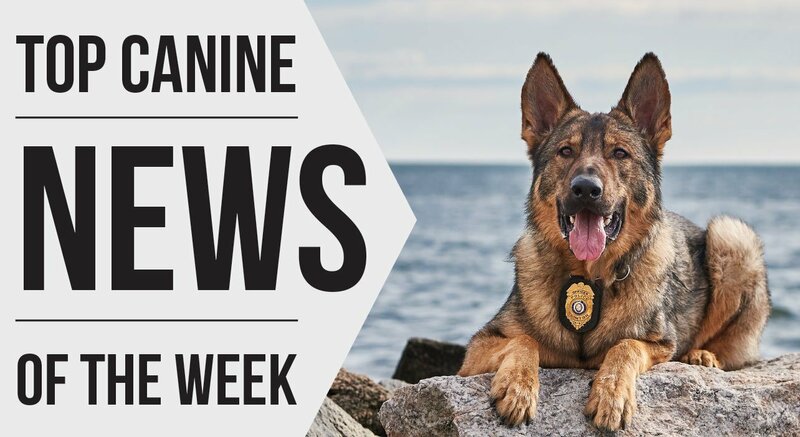 If you would like full access to all of the industry-leading articles by the number one K9 magazine in the world, subscribe today. All print subscribers receive unlimited access to the digital editions. For more information, call (636) 795-0530 or email info@workingdogmagazine.com. Marijuana Legalization – Does K9 Need to Panic? Did you miss an issue? Is there an article you want to read? You can purchase a back issue of any of our published issues. Subscribe now to get Working Dog Magazine delivered to your door 6 times a year and receive unlimited access to the digital editions.